Lee Rosenbaum has asked the Minneapolis Institute of Arts (MIA) a series of key questions about the Attic red-figured krater acquired in 1983 reportedly on the recommendation of Michael Conforti ("Transparency Gap: Minneapolis Institute Refuses to Discuss Greek Hot Pot", Culturegrrl December 20, 2010). Her starting point is a letter to the New York Times by Kaywin Feldman, director of the MIA and president of the Association of Art Museum Directors (AAMD), where she noted "the highest principles of collecting and stewardship of their collections". Rosenbaum rightly shows that this is not a new story. She links to a statement made by MIA in November 2005 (i.e. over five years ago). She also notes that the MIA confirms that the statement as reproduced is accurate. 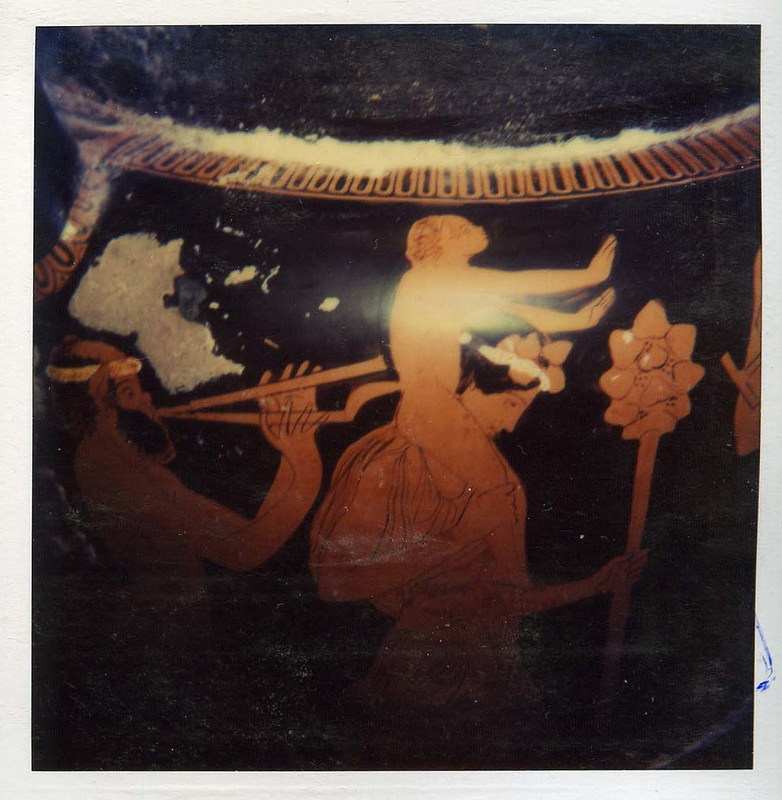 In other words staff at MIA had been shown an image of the krater by a reporter from the Los Angeles Times. The image, as Rosenbaum reminds us, is derived from the Medici Dossier. It shows the krater still cover with salt, apparently fresh out of the ground. We also know that the Italian prosecutor has stated in a 2009 interview that he would like to see the krater returned to Italy. Even after five years of "provenance research" (i.e. working out the collecting history) a representative of the museum stated that "MIA is taking steps to research the krater and for now that's all we can say about it". Does this mean that MIA is only now starting to research the collecting history? And under AAMD guidelines the staff at MIA do not need to be contacted by Italian authorities, but rather they should be proactive and contact the Italians. Has the time come for the curatorial staff at MIA to resolve the issue?